Learn more about the OptimumHQ software and how it is used by a successful online storage auction company to run their entire business. OptimumHQ is a Software as a Service (SaaS) platform uniquely suited to deliver a custom solution for any unique business, including an online storage auction website. With OptimumHQ, companies can run their entire business from one convenient platform instead of dealing with numerous software configurations. This particular storage auction website and business operation is built solely on Optimum, with no additional database or system behind the scenes. 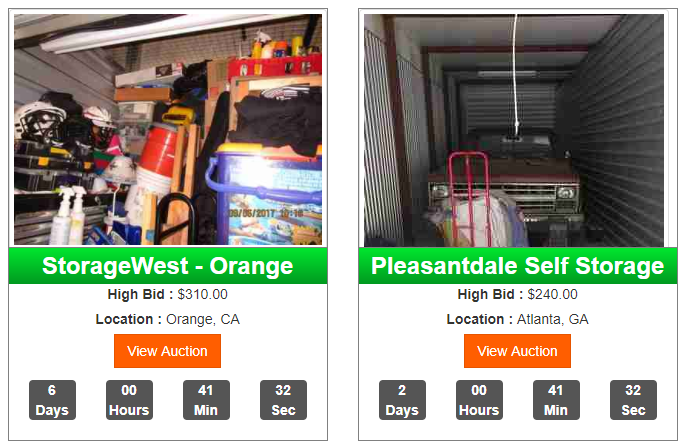 FIGURE 1: STORAGE AUCTION COMPANY UTILIZES OPTIMUMHQ TO DISPLAY INFORMATION FOR ALL CURRENT AUCTIONS ON ITS WEBSITE, WITH REAL-TIME REPORTING ON HIGHEST BID, AUCTION DETAILS, AND TIME REMAINING. This company pairs buyers and sellers together with the best auction technology in the business, building a direct relationship between storage facilities and those who are interested in the units up for auction. 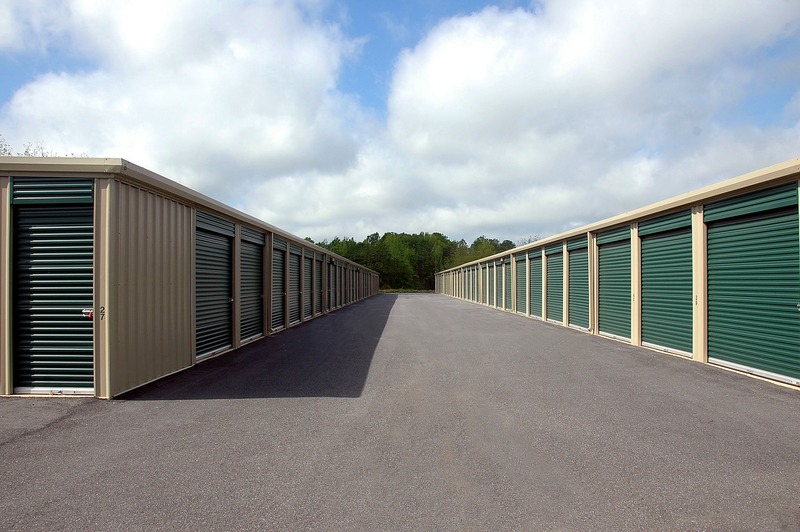 The storage auction company lists online self-storage auctions categorized by region, which eliminates the need for live, on-site auctions completely. Buyers can join for free and receive SMS text messages when auctions are happening in their area. Bidders are notified quickly when they win their auction, and facility managers can easily list their auctions and get them seen by the most active bidders. Facilities can easily prepare their auctions in advance and increase their profit by expanding their customer base. Bidders can save money and time by having the ability to bid on multiple units from the comfort of their own homes. FIGURE 2: THE BIDDING PROCESS. The website developer on the project utilized Optimum’s rich API sets, while business analysts developed the business logic reporting systems and datasets within and through Optimum’s portal and workflow engines. This allows for real-time reporting, updates, and more. In addition to providing all content and functionality for the website, OptimumHQ is also used for invoicing, revenue management, and text and email messaging to their customers. Additionally, this company is utilizing the OptimumHQ platform to manage customer service requests, inbound and outbound email, VIP programs, internal development operations, static page content for the website, leadership reports, dashboards, and CRM database where the sales team can manage their prospects, clients, scheduling, and client onboarding. Several storage facility management software platforms (such as DoorSwap, SiteLink, and others) are tied into OptimumHQ via APIs, enabling facilities to immediately load auction lead units within the system. FIGURE 3: OPTIMUMHQ HANDLES ACCOUNTING AND BILLING AUTOMATICALLY, ELIMINATING THE NEED FOR MANUAL TRANSACTION PROCESSING. ADDITIONALLY, OPTIMUMHQ SENDS INVOICES TO THE HIGHEST BIDDER AND EMAIL OR TEXT NOTIFICATIONS TO PARTICIPANTS WHEN AN AUCTION IS CANCELLED, OUTBIT, OR COMPLETED. The Optimum team took over initial development of the project in early January 2017. The completed front and backend of the website was completed and launched on February 3, 2017, when the site went live to customers, facilities, and bidders. The storage auction company has experienced month after month growth since its initial launch. The team is able to quickly respond to feature requests from corporate facilities, bidders, and investors, and manage their entire platform easily within OptimumHQ. Currently, the company is operating in the United States, Australia, New Zealand, and Canada. 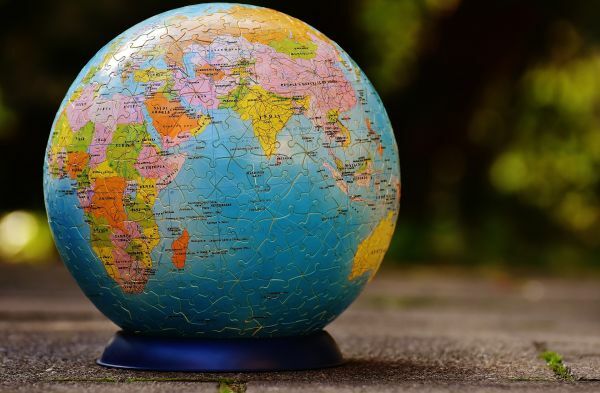 Within the next several months, they plan to expand further into the UK and Europe. The OptimumHQ platform handles all currency conversions, charges, and maintaining PCI DSS (Payment Card Industry Data Security Standard) compliance. FIGURE 4: CURRENTLY, THE COMPANY IS OPERATING IN THE UNITED STATES, AUSTRALIA, NEW ZEALAND, AND CANADA, WITH PLANS TO EXPAND FURTHER INTO THE UK AND EUROPE. This company is the winner of the 2017 Inside Self Storage (ISS) Best of Business award for Best Online Auction Service. Through OptimumHQ, the storage auction company is able to run their entire business on one smart platform. OptimumHQ is ideally suited to deliver solutions for businesses whose needs go outside the norm, where off-the-shelf software does not meet the needs or does not exist.